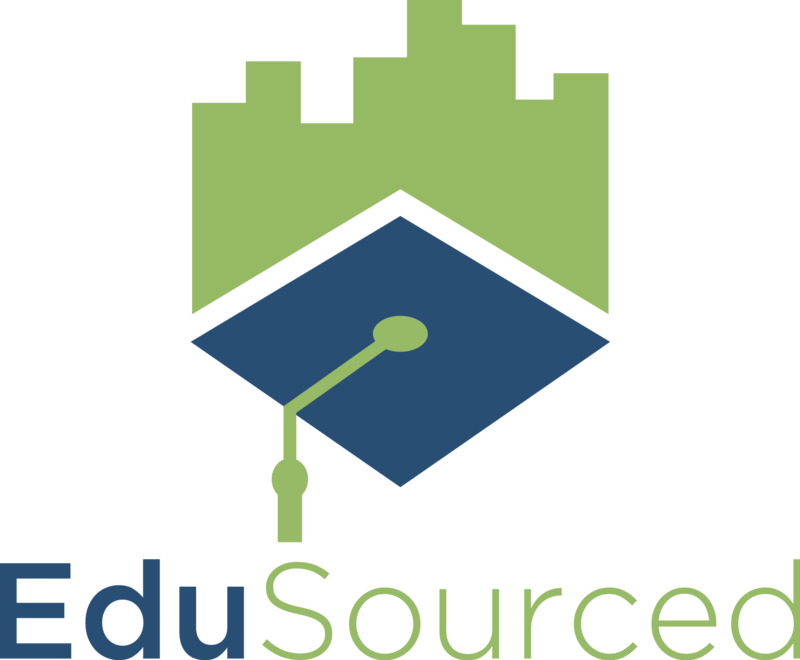 EduSourced supports an optional integration with Sign Sign On (commonly referred to as SSO). For programs using this integration, academic users can log in with the same account used for other web tools and services at your school. Note that employers still log in with a standard EduSoruced account. When creating an SSO-enabled account, you can upload your student list with their SSO ID included (this article describes how importing students via upload works) or simply add a single user (including faculty and staff). The screenshot below is what you will see when adding or editing an individual user. It is recommended that you select Force SSO for all SSO-enabled users. This makes the login process simpler by ensuring users can only log in with their university SSO ID and password rather than having to separately maintain an EduSourced account. If you do select Force SSO, you must enter an SSO ID for that user, otherwise they will not be able to access their account. One of the most common issues users encounter with SSO is selecting Force SSO but either leaving the SSO ID field blank or entering the wrong ID. if your SSO users have trouble logging in, confirm you have the correct SSO ID entered.